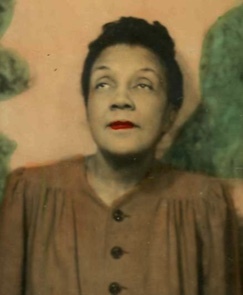 Henrietta Gorden was the third African-American minister, ordained in Unity in 1953. This page is a placeholder for a future profile. You may see the 1948 Unity Field Department Survey for her by clicking on the link to the right.